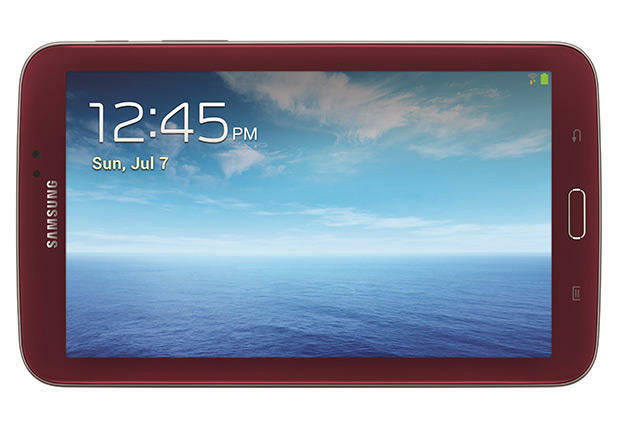 Samsung announced today that a garnet red version of its 7-inch Galaxy Tab 3 will be headed to the U.S. as a limited edition release. The device will retail for $199.99 from Amazon, Best Buy, Samsung’s own website and other outlets starting on Feb. 2. 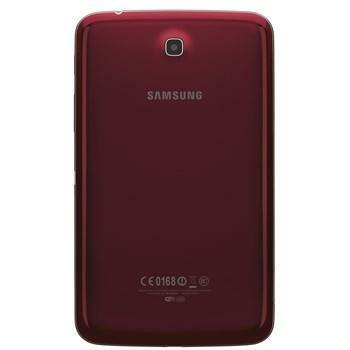 Like the regular Galaxy Tab 3 7.0, the red variant offers mid-range specs at a competitive cost. Samsung’s tablet comes equipped with a 7-inch 1024 x 600-pixel display, a dual-core 1.2GHz processor, 1GB of RAM, 8GB of storage with microSD support, a 4,000mAh battery, a 3-megapixel rear camera, and a 1.3-megapixel front-facing shooter. The device runs Android 4.1 out of the box with Samsung’s TouchWiz UI on top. 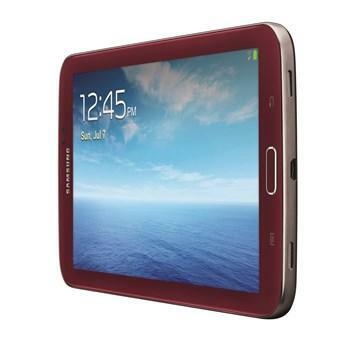 At its $199.99 price point, teh Galaxy Tab 3 7.0 is a decent deal. If you want more power, consider Google’s Nexus 7 (2013), or even waiting for the Galaxy Tab 3 Lite, which comes with similar components but may come in at a lower price.